You are currently browsing the Archaeofacts.com archives of Musings for the day Monday, September 27th, 2010. Part of the reason I’ve been able to maintain good email contact while off in the boonies is the fancy bluetooth keyboard that makes iPhone typing MUCH easier. However, the situation for posting the photos for these entries still takes the laptop and some version of conventional wifi, which requires more effort to arrange. Hence the delay…. 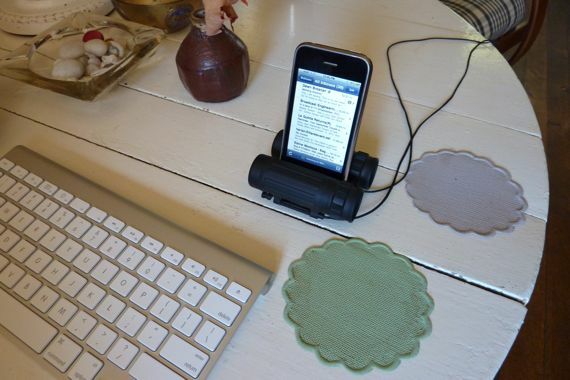 Note clever use of binocs as iPhone stand….